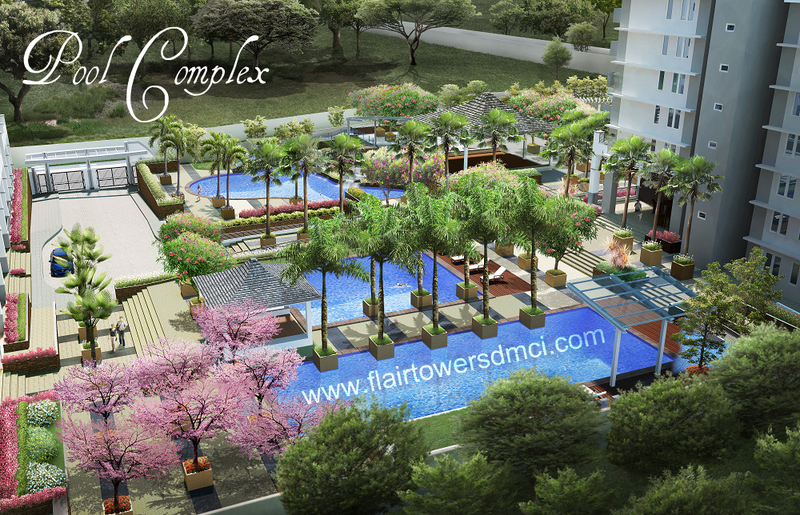 Spacious outdoor amenities and contemporary indoor luxuries make Flair Towers a truly unique condo living experience, seamlessly fusing nature and modernity. And best of all, it’s near EDSA, along Reliance Street, mere minutes away from both the Ortigas and Makati CBDs. 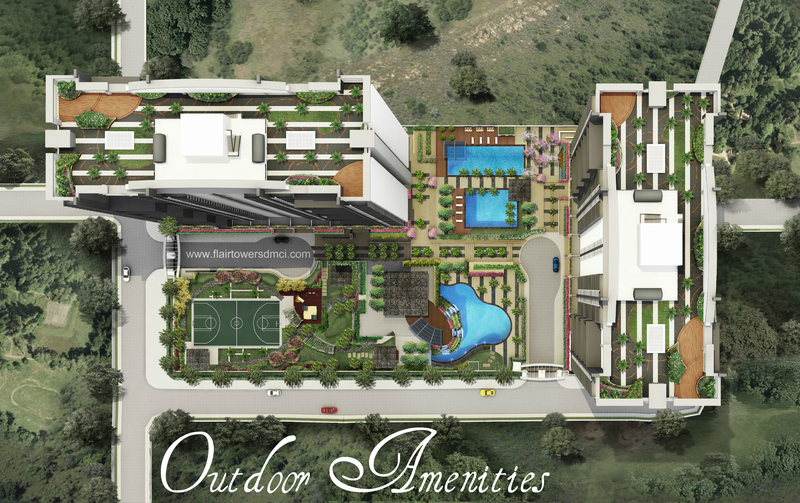 On ground, you can enjoy a wide expanse of leisure activity areas. 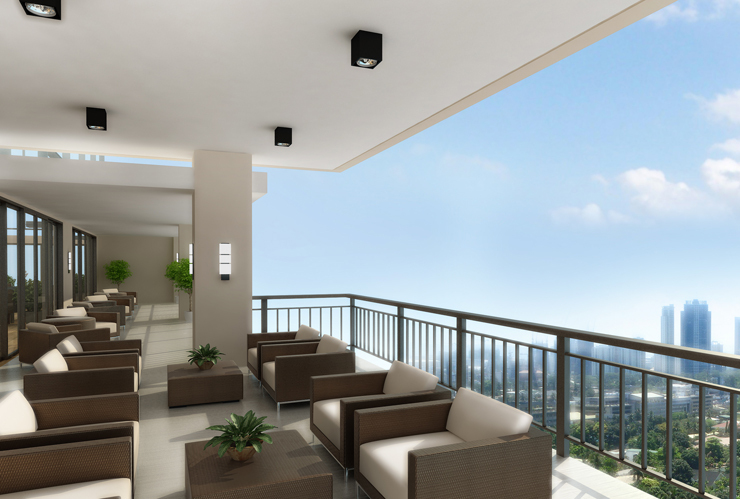 Up top at DMCI Homes’ luxurious Flair Towers, you get a commanding view of the Ortigas skyline in the North and the Antipolo mountains in the East. Have a flair for life with the ultimate in modern plush amenities. At Flair Towers, residents can unwind, relax and celebrate after a day’s work with its complete range of lifestyle amenities and recreational facilities. The lounge and kiddie pools provide a relaxing, urban oasis that promises memorable family experiences. Relaxation is made convenient and accessible for workaholic professionals, as they can delightfully take refreshing dips in the swimming pool which offers an irresistible and rewarding respite after slaving at the office. Enjoy the life of leisure right where you live.